The Annual Chapel Sponsored Walk – 5 or 10 miles. Everyone is welcome including well-behaved dogs. Meet at Chapel from 1300 for departure at 1330. Tea, sandwiches and cakes as your reward in the Sunday School. The walk is one of the Chapel’s main fund-raising events and helps maintain this important, historic building. 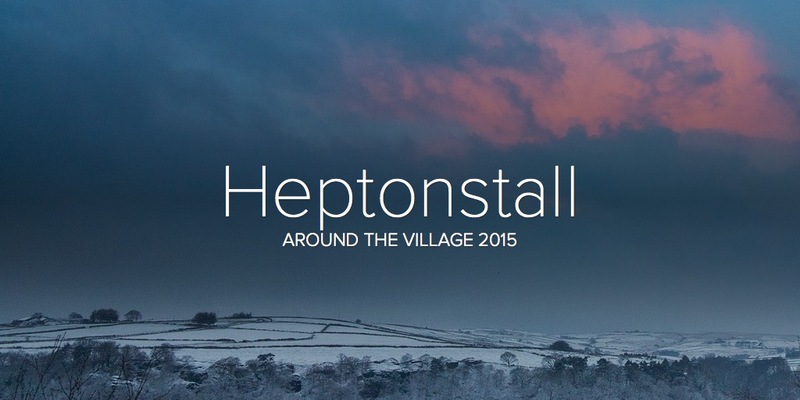 The event name is ‘Heptonstall Chapel Sponsored Walk’.